Highpower International, Inc. (NASDAQ: HPJ), a developer, manufacturer, and marketer of lithium-ion and nickel-metal hydride (Ni-MH) rechargeable batteries, battery management systems, and a provider of battery recycling, will attend the 2019 International Security Conference West (ISC West 2019) at Sands Expo Center of Las Vegas from April 10th to 12th, 2019, to showcase its latest rechargeable battery products and system solutions for high-end consumer products, industrial applications and power storage products, etc. With the need of security protection and the development of portable security products, intelligent security systems are gradually popularized in the government, business sectors and homes. The advancement of the smart city has also greatly promoted the development of the global security product market. The global security product market has grown by 75% over the past decade. At present, the United States is the world’s largest security market. With the happening of terrorist attacks, the US government and the general public have increased their investment in security, driving the development of the security industry of the US. According to research firm Statista, the US security product market is expected to reach $16 billion in 2019. Popular security products are security alarm devices, access control devices and video surveillance products. The quality of the battery greatly affects the safety and reliability of the security products. Highpower International has launched complete, professional, safe and reliable products and integrated power solutions in this field, catering to different needs of customers and has been well received by international brands. 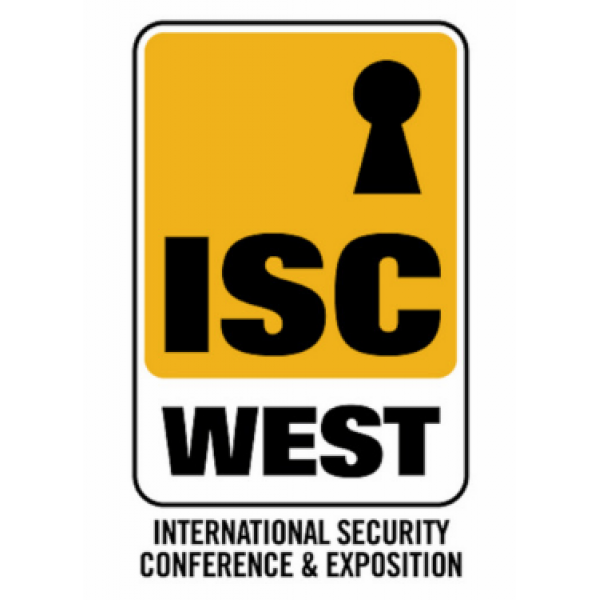 Highpower would like to extend invitations to valued customers, suppliers, business partners, and investors to visit the booth and speak to the management, sales and marketing, and R&D teams during ISC West 2019.
International Security Conference West (ISC West) is recognized as the largest security exhibition in the United States. This exhibition is hosted by Reed Exhibitions, the world's largest exhibition company, and is supported by California Alarm Association (CAA) and the National burglar & Fire Alarm Association (NBFAA), etc. The exhibition, which began in 1967, is held every spring in Las Vegas, and will be held for the 54th time in 2019. The ISC West 2018 was successfully held at Sands Expo Center in Las Vegas from April 11th to 13th, 2018. It attracted people from 40 countries and regions around the world, with an exhibition area of over 3,000 square meters, over 13,000 products on display and over 1,000 exhibitors in total. With the professional audience of up to 30,000 people, the total purchasing power reached $50 billion. The total number of participants increased by 17%, creating a record high.